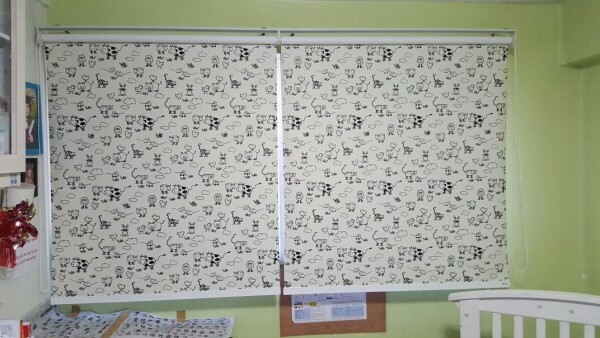 To look attractive, a house need decoration and property which either one of them is Roller Blinds. Roller Blinds have many models and types, but the type of Roller Blinds are often chosen by the community is often not noted in detail and thoroughly so that it erred in determining the choice of curtains. Here types of Roller Blinds that you can select. Animal Farm is a new model with a children taste, that why who are using it usually are is children. The uses is block off 100% of sunlight providing adequate sleeping conditions for the children. Furthermore, the interesting animal characters prints on it that the eye-catching with a matching neutral beige background color. Dim out roller blinds, unlike the blackout roller blinds is ideally for customers who prefer lights to come into their home yet blocking off the privacy! Black out Roller blinds will block out both lights and privacy, providing a darker sleeping time especially during the daytime. 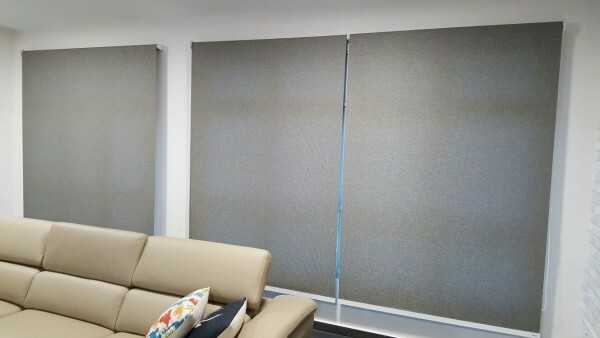 Last but not least, there is also perforated blinds which can block out sun glare yet providing you a good scenery and sufficient light from coming in.